There was so much interest in this event last year that we’re offering it again — and this time in May, when the forest should reveal a rich understory of wildflowers along both the Unicoi Path and Bald River Falls trails. Eco-A hosts this very special outing just over the Georgia border in Tennessee, with guest leader Quentin Bass, Archaeologist, Heritage Manager and Tribal Liaison for the Cherokee National Forest. Quentin has been instrumental in the acquisition and preservation of the Fort Armistead site, in the process of its nomination as a National Historic Landmark, as well as sections of the Trail of Tears — all areas which are considered sacred to the Cherokee and Muscogee Creek Native AmericanTribes. 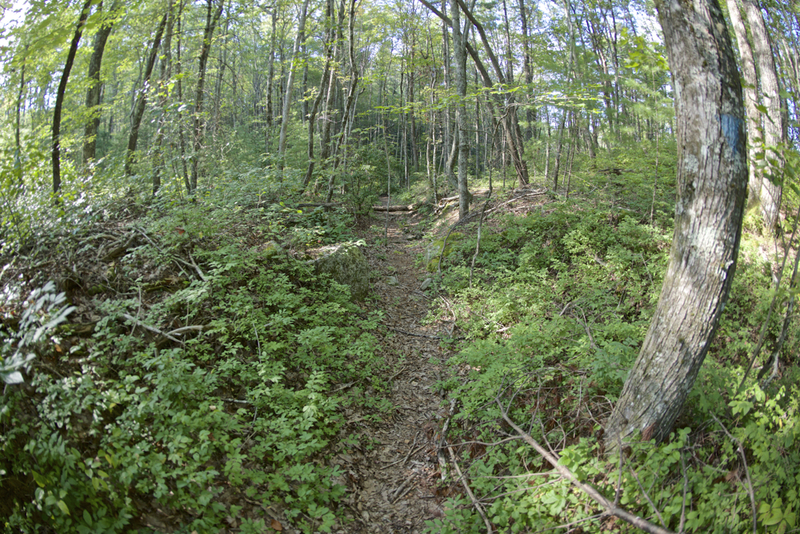 Still visible in many locations, the original trail was part of an ancient footpath beginning at the Atlantic coast that connected towns in South Carolina, and in Georgia along the Savannah and Chattahoochee Rivers, to Cherokee towns in the mountains as well as the “Overhill Towns” in Tennessee’s great valley, west of the Blue Ridge escarpment. Hernando de Soto and many subsequent explorers and traders followed this path which became known as the Unicoi Turnpike. Sadly, it also became the main artery of removal for the Cherokee and Creeks in 1838, becoming afterward known as the “Trail of Tears.” For Cherokee, Creek and other Native Americans, this path had networked much of the east coast for centuries–if not millennia–and it was this path they walked to the west when they were forced to leave their homelands in the hands of American settlers. When you walk this path, you will walk through time–a trail walked by others for over 10,000 years–and in the formative footsteps of today’s United States. 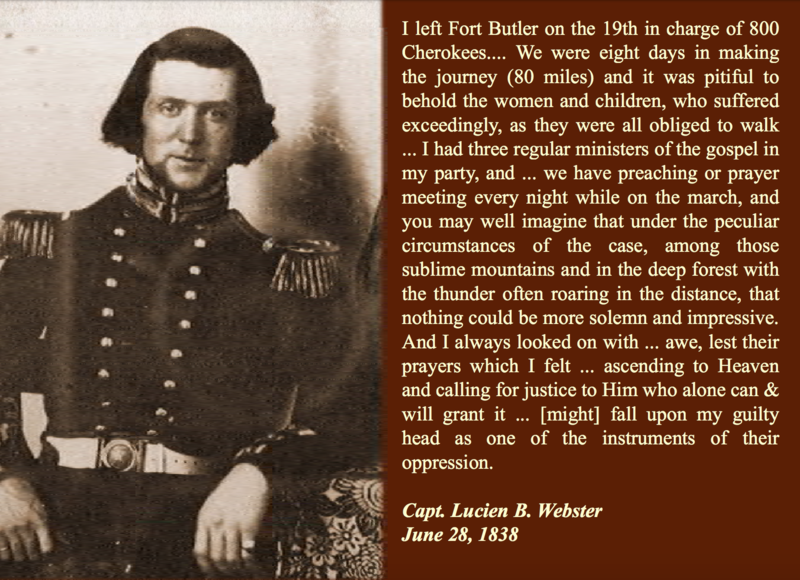 In the morning we’ll visit parts of the Unicoi Turnpike/Trail of Tears path that remain, and we’ll tour the Fort Armistead property (which is not open to the public). Quentin’s mind is a treasure trove of insights, anecdotes, and fascinating historical facts about the Cherokee people, historic personalities and many other fascinating details of the nature and culture of our southeastern region — it’s a treat to walk and talk with him. We’ll have lunch at an artisan bakery, Tellico Grains, and end with an afternoon hike by a waterfall — a very full day. Cost $35. This outing is limited to 14 attendees.